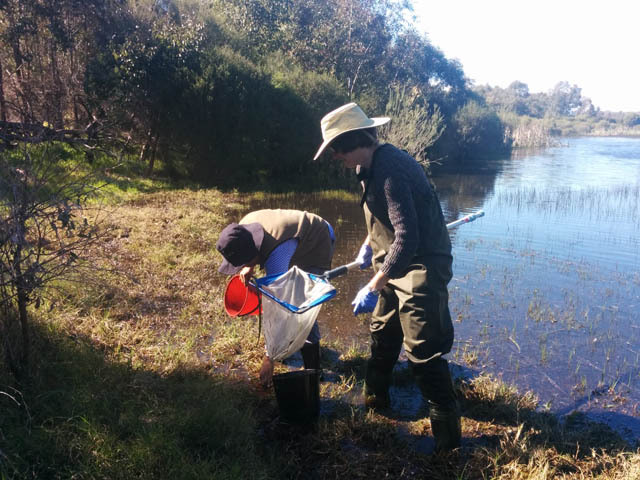 SERCUL’s new project aims to identify the best approach to balancing the objectives of improving water quality, enhancing environmental health, reducing the emergence of adult mosquitoes and the protection of human health. 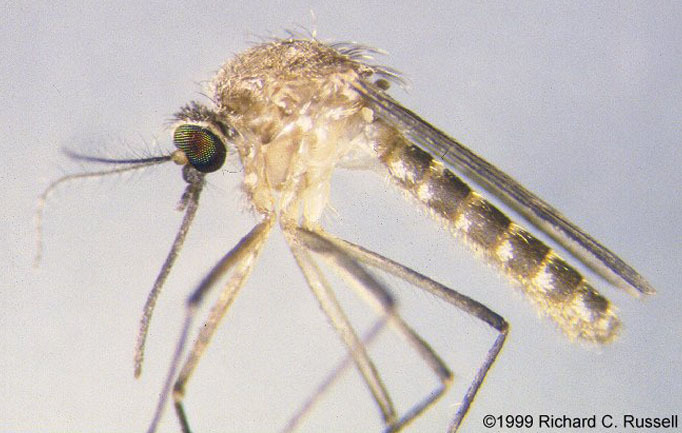 Current mosquito management techniques are heavily weighted to the use of pesticides as a management option. While we recognise the role of chemical control we also recognise its limitations. Chemical control only provides a short term treatment option. This option does not treat the cause of the issue, just the symptoms. 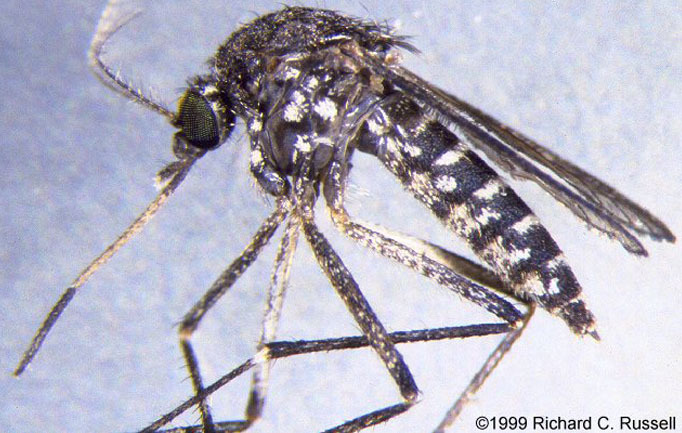 It is internationally recognised that mosquitoes, as with many rapid breeding species, can over time adapt to the chemicals being used. 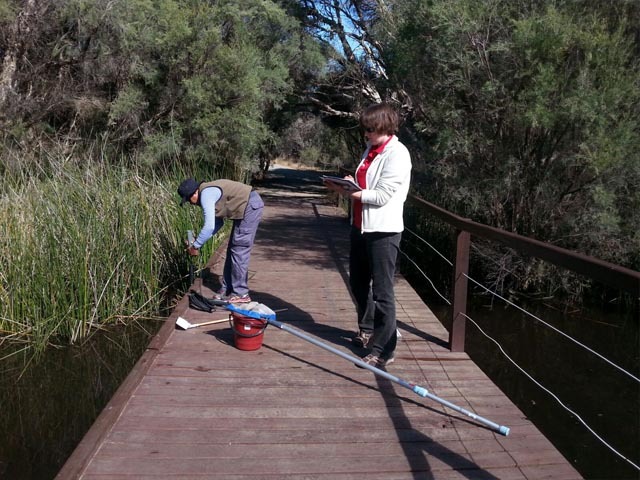 We recognise that mosquito species are diverse and breeding habitats are not easily isolated. The SERCUL project has involved the review of information locally, nationally and internationally. 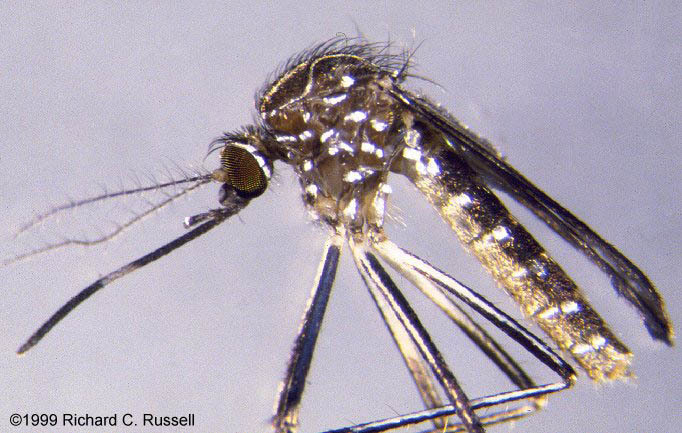 We are developing a research proposal to work towards a local Integrated Mosquito Management (IMM) approach. 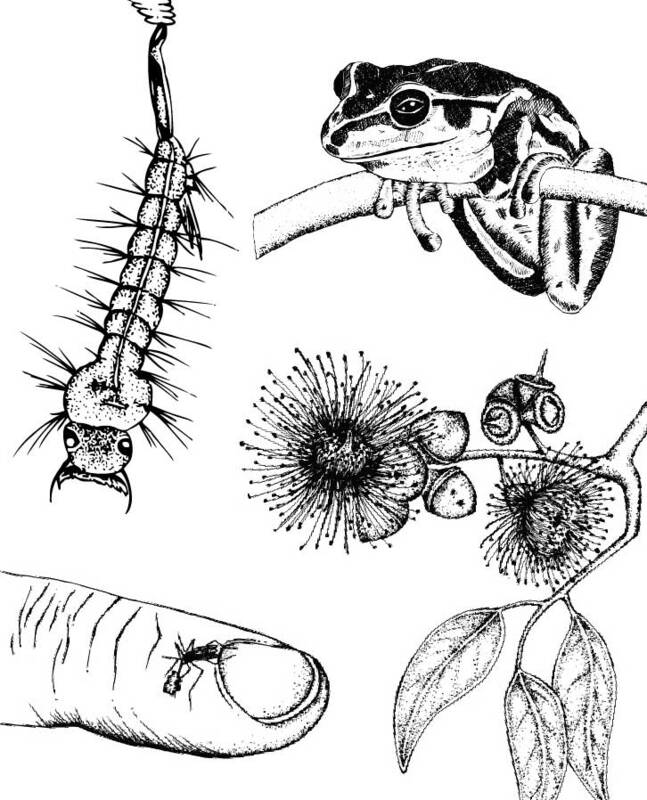 This is an ecosystem-based strategy that focuses on long-term prevention of mosquitoes and their diseases through a combination of techniques such as existing biological control, habitat manipulation, modification of cultural practices and continuous educational programs, in association with chemical management options. Public education is a key component of a successful IMM approach. 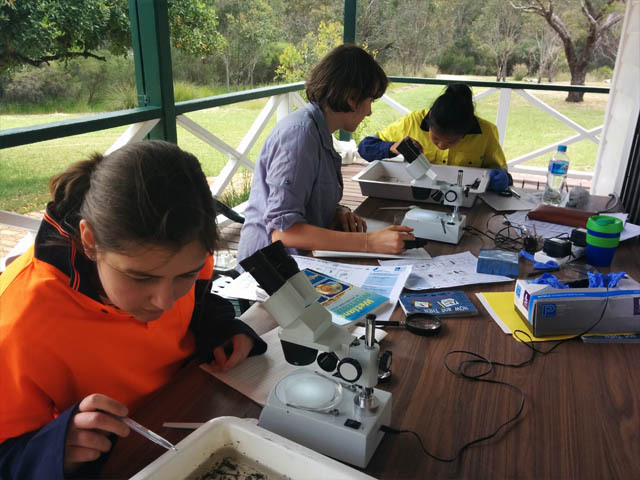 SERCUL has already commenced this with a ‘Mozzie Wise’ Educaiton Program in partnership with the City of Canning and Department of Health. 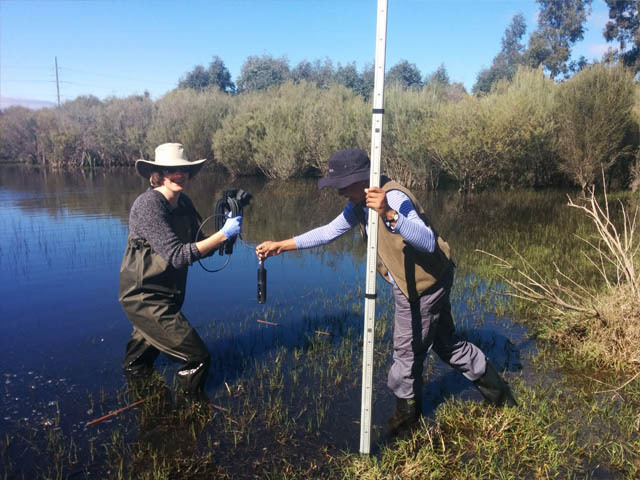 In 2017 we commenced a partnership with the East Swan River CLAG group. 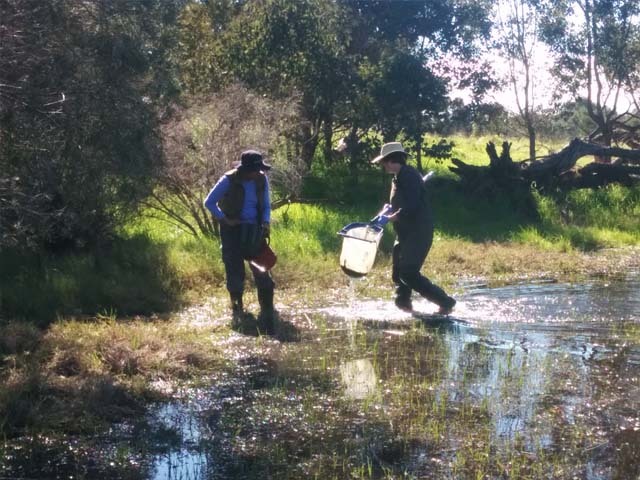 Research shows that when we have natural predators for mosquito larvae in our waterways and wetlands, mosquito numbers are able to be managed. The problem that we have in our urban environment is the effects of very poor water quality plus chemicals severely reduce many of these natural predators. In some catchments we are creating breeding environments through the development of new urban stormwater networks. A component of an integrated approach to mosquito management is recognising the need to reduce our reliance on chemicals. There is a large amount of scientific investigation and trials throughout the world being undertaken to address this. 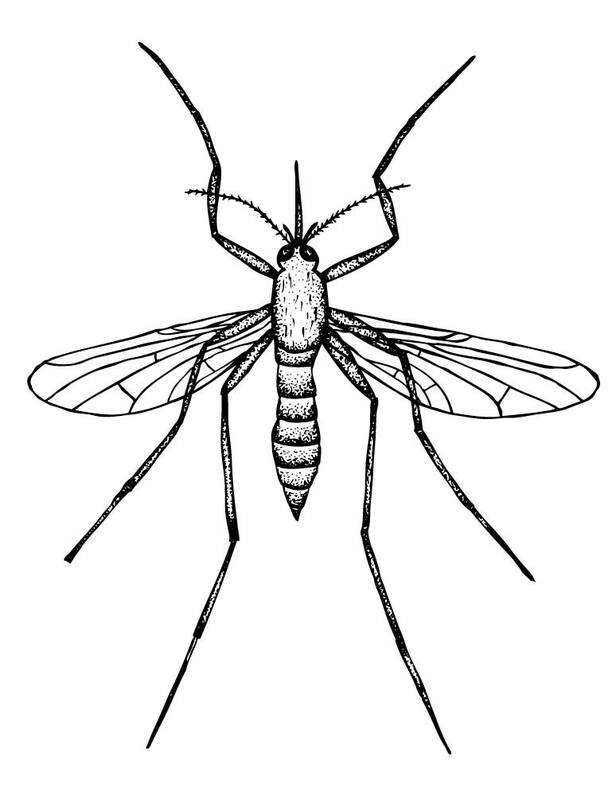 Only female mosquitoes bite humans or animals to obtain their blood meal to produce their eggs. There is currently no vaccine or specific medicine for these viruses. 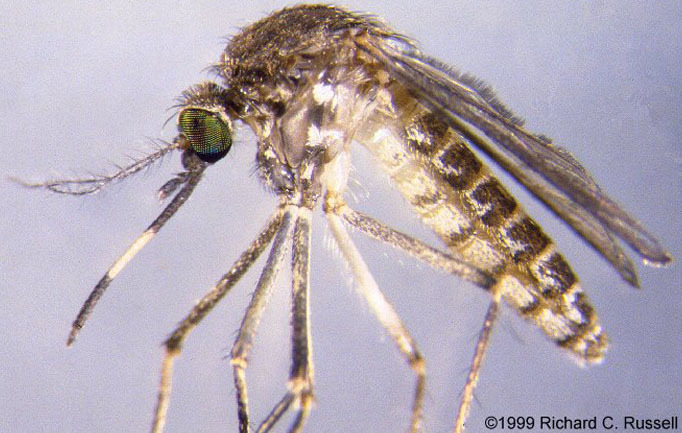 It is very important to prevent mosquito bites if you want to avoid getting a mosquito-borne disease.